This Psalm contains many repetitive themes, to the point I made a table to outline them. 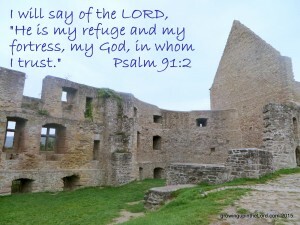 My prayer is that others may learn from and enjoy this Psalm of David as much as I do. No one who takes refuge in him will be condemned. Never cease in praying or praising. Only the LORD is worthy of praise. Only the LORD’s work is great enough to boastfully proclaim. 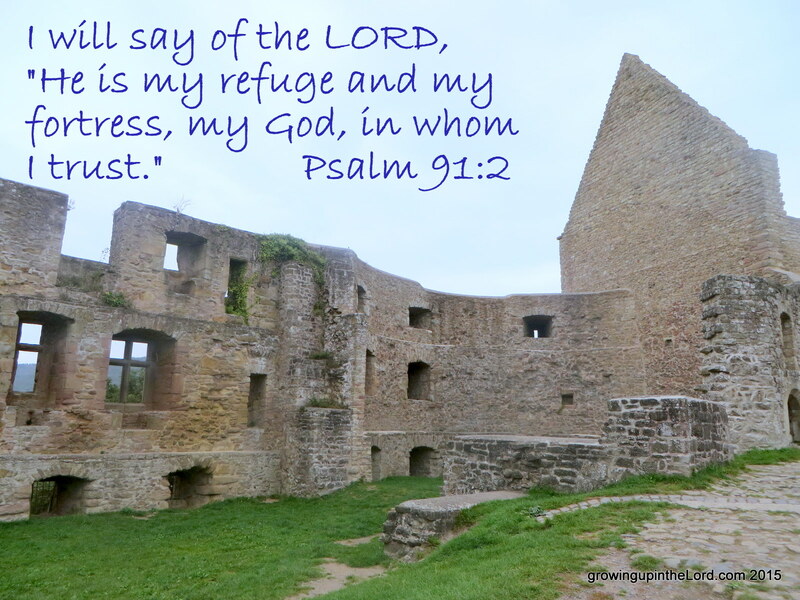 Four times in this psalm David mentions praying and those prayers being answered. The LORD takes action when his people pray. He frees, saves, surrounds, defends, watches, and rescues the righteous that call out for help. Similarly, he turns away from and erases the memory of evildoers from the earth. God’s promises often contain “if/then” clauses. “If you keep my commands, you will receive blessings. If you do not keep my commands, you will not have any part of me.” (my paraphrase). Whether positive or negative, God keeps his promises, faithfully and through all time. Those negative promises or conditions often lead others to believe God is cruel, unmerciful, and bloodthirsty. However, God always has a purpose to his plans, his plans are to prosper and not harm his people, and he extends beyond mercy and offers grace – to anyone willing to accept and obey. ANYONE can become a member of God’s family. It is a choice. David instructs others not only to fear the LORD but also how to gain a long and prosperous life. How different could our own lives be if we followed these steps? By following this outline, God’s eyes and ears are open. While he is Omniscient, Omnipresent, and Omnipotent – he also longs for us to talk to him and invite him into our lives (not as a show or something to say, but to walk with him in faith and do good works). This psalm brings such peace. Often when going through the valleys of life, people believe God has left them. The opposite is true: he is closer than ever and ready to rescue the brokenhearted from the darkness. The righteous ones receive the LORD’s protection and redemption. The safest harbor is the one belonging to God. Justice is not doled out in human ways or time limits, but God will keep his promises. Vengeance is not something in which the Lord delights, but rather a consequence of the wicked actions of unrepenting people.